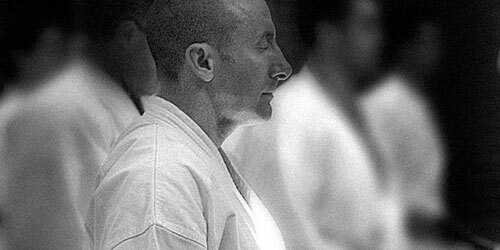 Sensei Jorge Monteiro was born on September 27, 1961 in the city of Gaia, noth of Portugal. 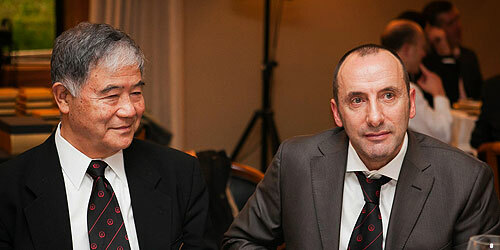 In 1974 he began training karate Shotokai in a club of scouts and after he started training Shotokan in September 1976. 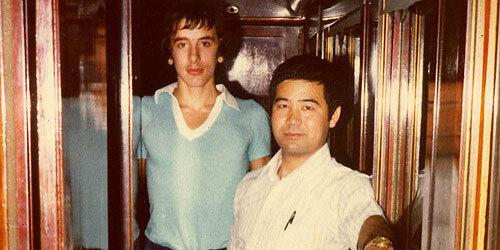 In 1977 he met Sensei Morio Higaonna in a Gasshuku in the city of Porto, from which he began practicing Goju-Ryu. 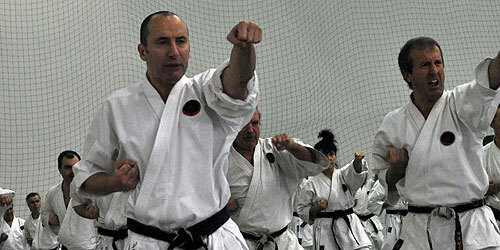 It was also at this Gasshuku that he won 1st place in Kata and Kumite in the first championship of Goju-Ryu in Portugal. In 1979 he participated in the first International Goju-Ryu Gasshuku in England (Poole), in which was founded the IOGKF (International Okinawan Goju-Ryu Karate-Do Federation). In 1980 he graduated 1st Dan by Sensei Morio Higaonna during a Gasshuku in Europe, in Spain, and in 1984 was selected by the National Federation of Karate and participated in the 19th European Championship of WUKO (World Union Karate-Do Federation) in France. 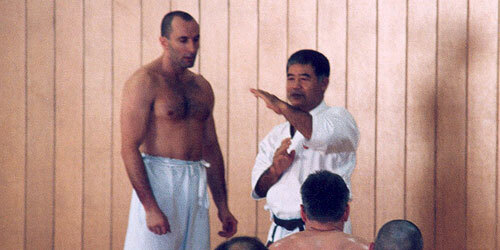 In 1987 he was graduated 2nd degree Instructor by the Directive Commission of Martial Arts. 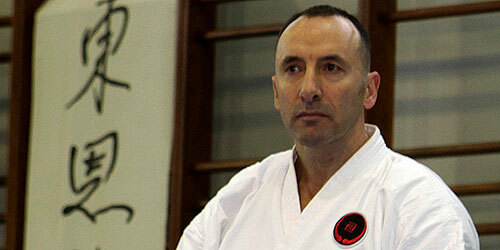 In 1988 he is chosen Chief Instructor of Portugal by Sensei Morio Higaonna. In 2000 he graduated 6th Dan by Sensei Morio Higaonna in Portugal and he was appointed member of Shikoin Kai in the IOGKF Executive Committee in Sweden. 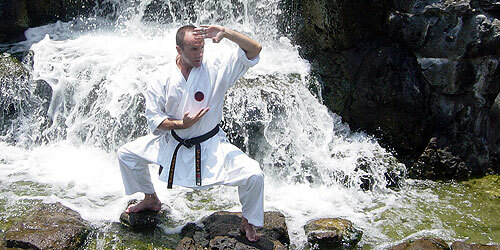 In 2004 he was awarded the title of Shihan by Sensei Morio Higaonna. 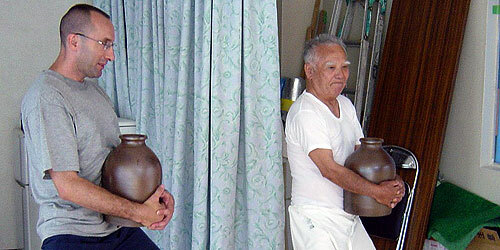 In 2006 he graduated 7th Dan by Sensei Morio Higaonna in Okinawa, Japan. In 2016 he graduated 7th Dan also by Sensei Morio Higaonna in Okinawa, Japan. He also refereed several times in national championships of FPKDA (Portuguese Federation of Karate and Associated Disciplines), FNK-P. (National Federation of Karate - Portugal) and the IOGKF world championships.